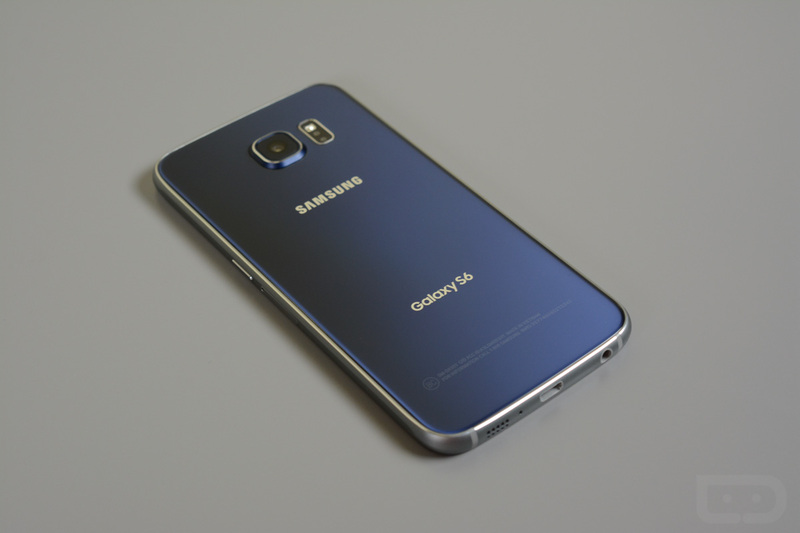 While the rest of the US carriers who opened up pre-orders for the Samsung Galaxy S6 and Galaxy S6 Edge found a way to ship those early orders early, Verizon remained poised. They would not follow. They are a leader after all. A leader, people. Leaders don’t ship early unless they are first to ship. And since they also wouldn’t follow in the March 27 pre-order day that every other carrier adopted and instead chose to lead by doing their own April 1 day, there was no way they were following with early shipments. Leaders lead. Not follow. So, the leader in later-than-other-carrier shipments is now shipping pre-orders. According to a handful of our readers, those pre-orders are expected to arrive on April 10, which is the global launch day for Samsung’s new flagships. If you missed any of our Galaxy S6 or Galaxy S6 Edge coverage, we have included handy links to it all below. You will want to watch and/or read it all. Lead. Well, you would technically be a follower if you are just now getting to it. Dammit. FOLLOW (this time), then go back to leading. Cheers Amanda, Jody, and Brandon!